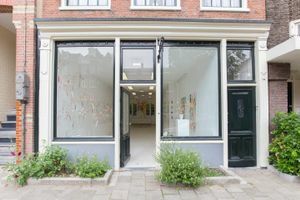 This exceptional 95 sqm space situated in the refreshing and lively neighborhood called Jordaan. 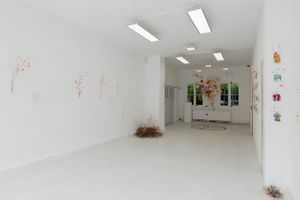 This space is ideal to host your showroom, pop-up as well as business meeting. 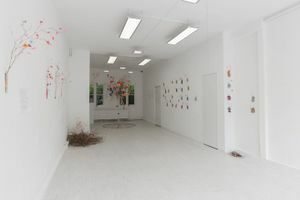 The space is located on the ground level of aged Amsterdam building. This white-box-style space consists of a large main room and smaller inner room. 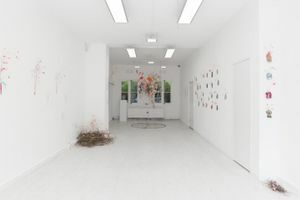 It also includes toilets, kitchen, and wi-fi; its white walls and white floors create a blank canvas are perfect for allowing your imagination to run wild, to suit your creative needs.